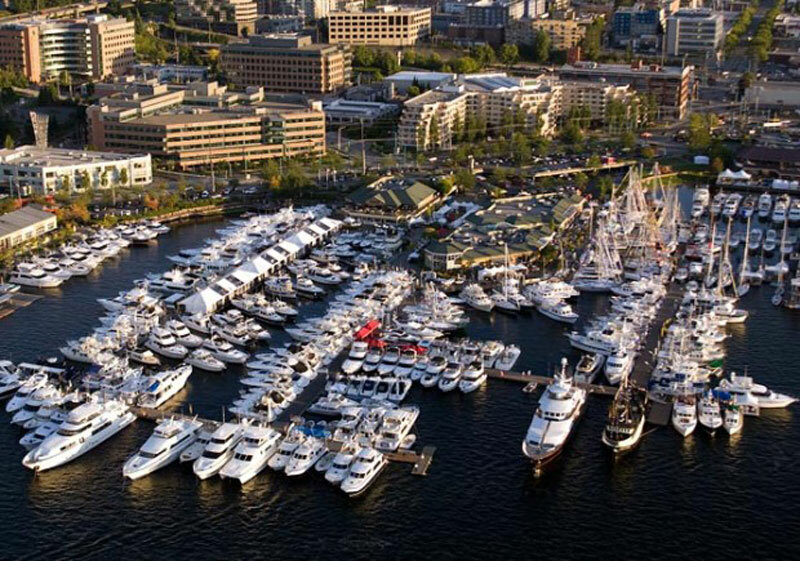 Outer Reef Yachts will participate in the 2018 Seattle Boat Show, January 26th - February 3rd, 2018, at the South Lake Union location. 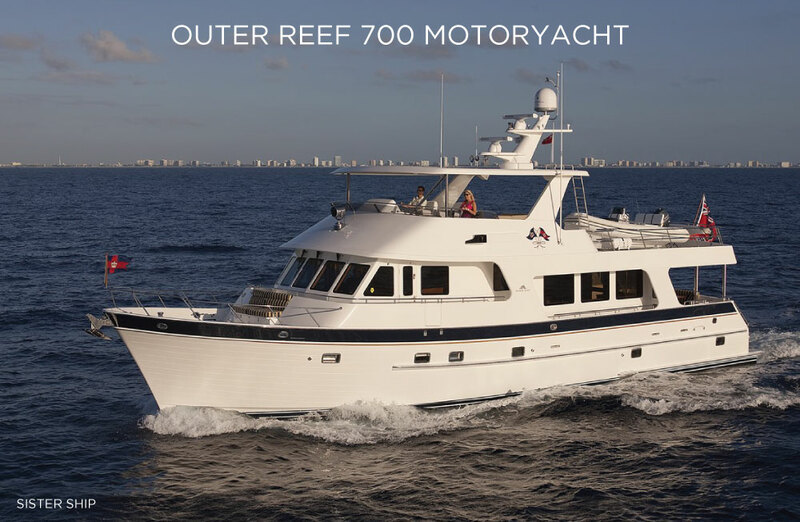 Two yachts will be on display: the stunning Outer Reef 700 Motoryacht and a 2015 60’ DeFever "LIBERTY". Preregister today to receive important updates leading up to the show, and come see for yourself why Outer Reef Yachts are award winning in design, construction, and customer service.